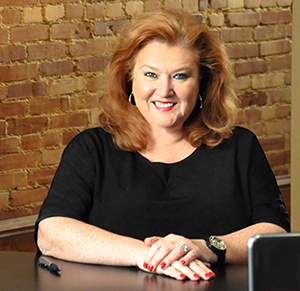 For over 25 years Lori W. Allen’s Profitable Practice Strategies has skillfully bolstered financial and operational success for over 300 clients. As a specialist and expert in the field, Lori works with the largest chiropractic and physical medicine practices in the nation, and around the world. Lori ensures long-term, sustainable growth and overall profitability for her clients, stressing efficiency, accountability, standardization of processes and protocols, excellence in customer service, patient education and improved clinical outcomes. Through every step of the process, Lori works closely with her clients to optimize the operations of their practice by implementing industry-specific standards to clinical processes, staffing, communications, statistics, financial management, office systems, training, and marketing and development programs. 2018 brought the highly anticipated release of Lori’s first book, Sailing the 7 C’s to Successful Practice Management. To great acclaim, Sailing the 7 C’s is fast becoming a stable in guidance to success for practices throughout the country. 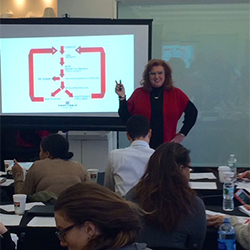 Lori hosts clinical, administrative, and management excellence seminars nationwide and is a regular speaker at many prestigious educational institutions. 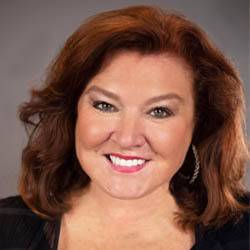 In order to deliver personalized and consistent education, in 2015 she compiled her experience and expertise to develop PPS University, an online training tool with specializations in: The Efficient, Effective, and Profitable Front Desk; Patient Care Coordinator and Exceptional Customer Service; Marketing Excellence; and Advanced Business and Management Training. 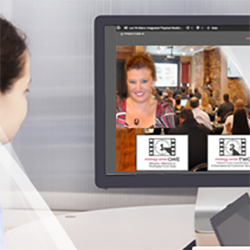 Through Boot Camps, Seminars, Videos, Virtual Online Modules, Workbooks, and Accountability Exams, Lori caters to a broad spectrum of educational needs and goals. In spring 2013 Lori opened the Pittsburgh Training and Development Institute, offering a classroom setting for staff and administrative training and guidance. Hosting over 100 training classes, individualized sessions, seminars, and boot camps a year at PTDI, Lori is committed to the success, growth, and evolution of her clients and associates. Lori has been honored with invitations to share her practice management expertise, teaching at prestigious state organizations. Lori is a featured presenter and educator at the Florida Chiropractic Association, the Association of New Jersey Chiropractors, the Texas Chiropractic Association, and the California Chiropractic Association. Education has always been the foundation of Lori’s practice management model, and these teaching engagements are an opportunity for her to reach thousands of professionals across the country. The Florida Chiropractic Journal and the Texas Journal of Chiropractic feature Lori as a regular contributor. Lori was a past Ernst & Young Entrepreneur of the Year nominee and finalist. In addition to her rigorous consulting and training schedule, Lori also enjoys traveling with her husband Ken, gardening, interior design, and playing with her dogs, Ricky and Sam.